We’re thrilled to partner with Theatre Philadelphia in presenting Philly Theatre Week, a 10-day celebration of the artists, organizations, and audiences that have made Greater Philadelphia one of the most vibrant theater regions in the nation. The exciting week featuring over 75 shows, readings, panels, screenings, and more will also host a handful of free events that are not to be missed. Below are 5 of the free events we are most excited about. 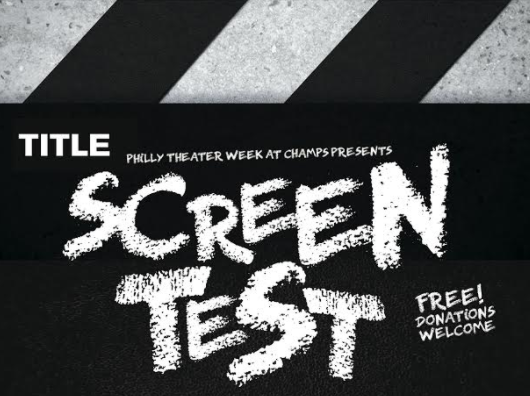 Be sure to check out all the free events available during Philly Theatre Week. A Different Path Films presents Screen Test, a series of monologues re-imagining famous scenes from classic movies. Creator and director Jeff Stewart’s 90-minute production will be performed at Champs on Friday, February 9th at 8:00 pm and Sunday, February 11th at 3:00 pm. Tickets are free with an RSVP to adpfilms@gmail.com. 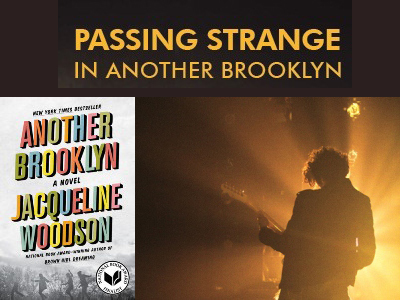 Through explorations of identity that cross the globe, both Stew and Heidi Rodewald’s musical Passing Strange and Jacqueline Woodson’s novel Another Brooklyn shine a light on the complexity of coming-of-age. Dive deeper into both stories through a lively discussion on Thursday, February 8, led by the One Book, One Philadelphia and The Wilma Theater’s Portable Studio staff in an open community discussion about home, the power of music, and self-discovery. Passing Strange, now playing at The Wilma, is a part of Philly Theatre Week. 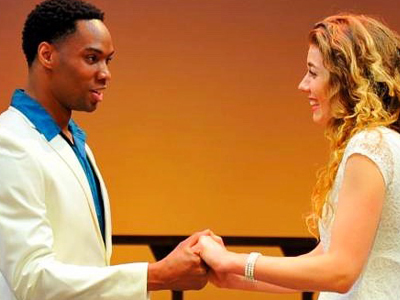 The Philadelphia Shakespeare Theatre, in partnership with the Free Library of Philadelphia, invites you to listen or perform some of the greatest works of romantic literature. This Valentine’s Day, attend Shakespeare in Love at the The Free Library of Philadelphia’s Skyline Room, featuring sweeping views of the beautiful city skyline at night. Choose your favorite famous love poem, monologue, or scene to perform, or simply enjoy the performances of the night as an audience member! All are welcome during this Open Mic Night highlighting the greatest love poets of our time. The August Wilson Consortium invites you to a screening and discussion of the film Black Theatre: The Making of a Movement, directed by Woodie King Jr. The documentary highlights the contributions that African American women and men made to theatre. 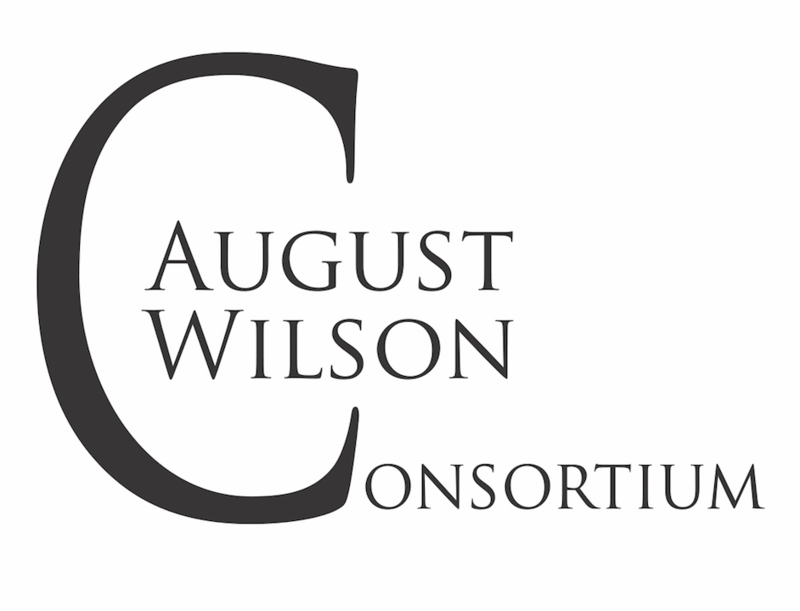 A discussion with the August Wilson Consortium, moderated by Patrice K. Armstead, will follow the screening on February 18th. Come drink free beer and eat free food at an open house for theater artists interested in new work. You’ll be among the first to hear selections from a new play by a local playwright, and you’ll get to meet a special surprise guest lecturer who will come swinging by to talk about where Philly theater is going and how we’ll get there. It will be fun, informative and of course, there will be free food and free beer! 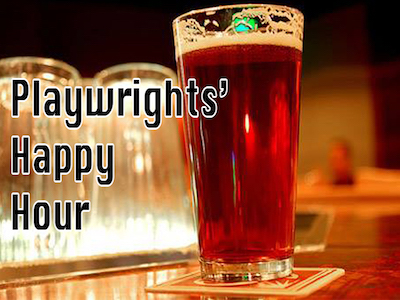 The Playwrights’ Happy Hour will take place from 6-8 PM on February 12th at the Philadelphia Dramatists Center (PDC). For more free happenings, you can find Theatre Philadelphia’s full lineup here. And be sure to check out our guide so you don’t miss any of the great shows playing during Philly Theatre Week!